If your kids loves Hot Wheels, then you know that they drive their cars around on any and every surface in your house. However, if you don’t want tiny tire marks on your walls, you might want to help your kids find alternative surfaces that are perfect for playing with their little cars. Not sure where to start? Here are some great surfaces for playing with Hot Wheels. One traditional surface for your child to play with Hot Wheels is a racetrack rug. These can come in many different sizes, but tend to be just the perfect size for your little one to reach across with their favorite car. This is the best option for you if you’re looking for something you can put away and lay back out each time your child wants to play cars. If you don’t have a ton of storage, however, you might want to consider a different option. 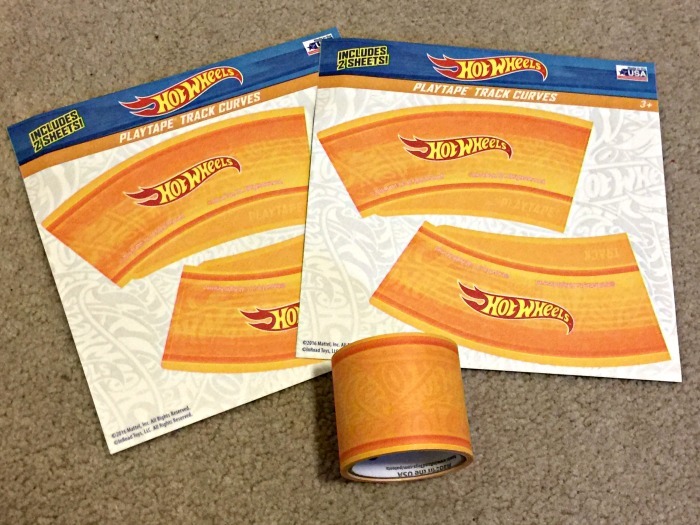 If you’re looking for a way to transform the floor anywhere in your house into a racetrack, then you might want to consider Hot Wheels PlayTape. This play tape sticks to your flooring, whether you have hardwood floors or carpet. 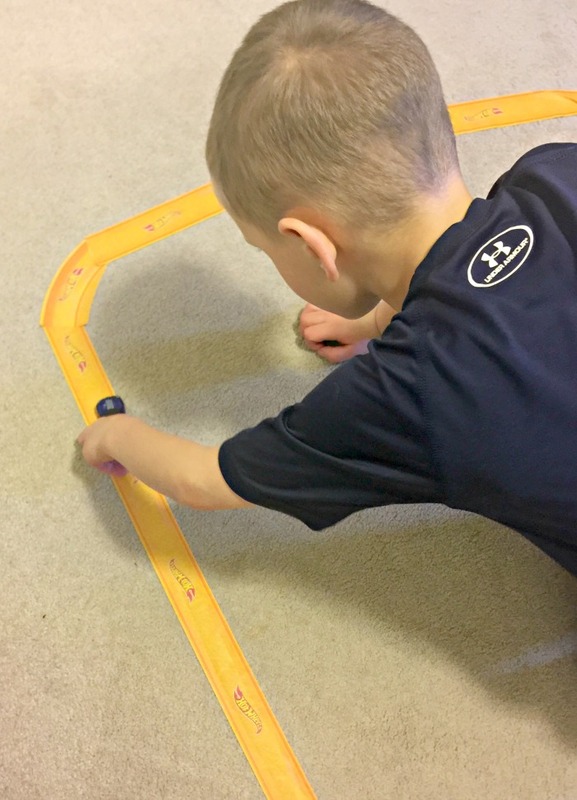 Once your child is done playing, you can peel up the tape with this mess-free racetrack. The great thing about this is that your child can easily apply the tape, giving them the freedom to create a unique racetrack that fits with their imaginative play. Are you ready to transform your carpet or hardwood floor into a racetrack? Click here to get Hot Wheels PlayTape for yourself. You can follow InRoad Toys on Facebook, Twitter, Pinterest, and Instagram.